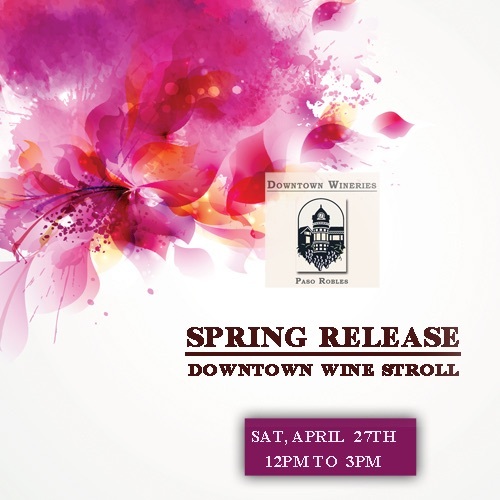 –This year’s Downtown Spring Wine Stroll will showcase “New Releases” from 20 wineries representing all 11 Paso Robles sub AVAs. Sip, nibble and stroll while enjoying a diverse selection of our new wine releases paired with gourmet bites. 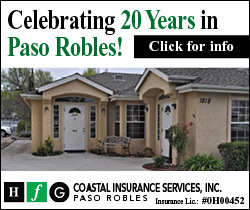 From Albariño to Zinfandel, Paso Robles wineries offer something for every palate. 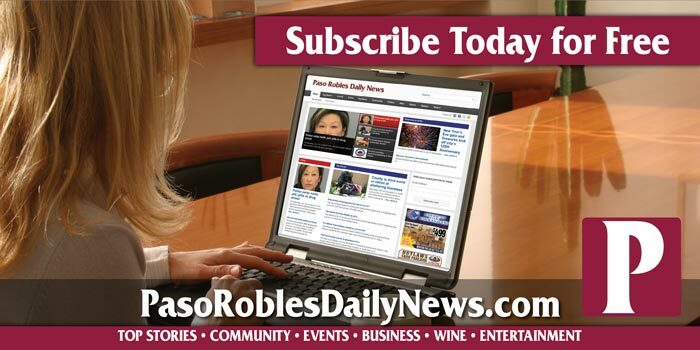 Be among the first to taste what’s new and discover your new favorite wines in Downtown Paso Robles.